A scholarly article on the literature and film of the Persian Gulf War by Dr. Geoffrey Wright, assistant professor of English at Samford, has been published by Publications of the Modern Language Association (PMLA), the premier journal of English and language studies. 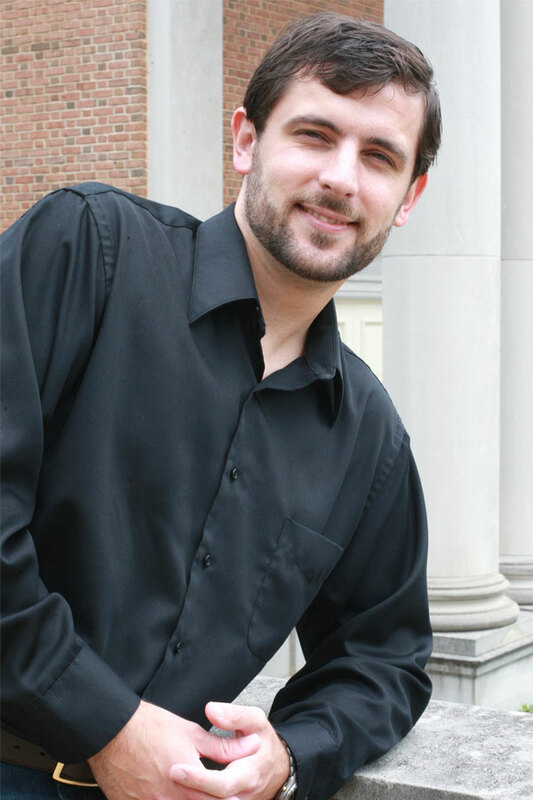 Wright is also the director of the Film Studies Concentration within the English major. Wright's article, entitled "The Desert of Experience: Jarhead and the Geography of the Persian Gulf War," uses the Persian Gulf War memoir Jarhead and the film adaptation Jarhead, as well as Iraq War memoirs and documentaries and Korean War combat narratives, to set forth a "geographic semiotics," a way of rethinking the war, "to reimagine what its stories might signify—morally as well as politically." Wright argues that the censored media coverage of the war obscured the region's geography (the desert) and "erased the suffering of combatants and civilians." "In contrast," Wright says, "the literature and film on the war emphasize the human rather than the technological dimension of the fighting. The words and images used to represent the foot soldiers' deeply personal experiences are bound to the landscape." Wright, whose received his doctorate from the University of Tulsa, teaches English 205, Fiction and Film, in the department, a popular course that attracts incoming English majors as well as other majors. His teaching and research are wide-ranging, from articles on Eudora Welty and Flannery O'Connor to articles on Ancient Greek culture and its contemporary influence. Wright joined the English faculty in 2007 and began to recruit students for the popular and growing Film track shortly thereafter. He also sponsors the Film Club at Samford, which holds public viewings and panel discussions of films. Mark Baggett, the chair of the English Department, praised Wright's work in the department: "He upcoming publication in PMLA is a major testament to his scholarship and scholarly potential. PMLA is quite simply the premier journal of our discipline and perhaps one of the most difficult journals in which to publish. The fact that Geoff has had an article accepted in PMLA at such an early period of his career is even more impressive, and his article will certainly bring prestige to Samford."